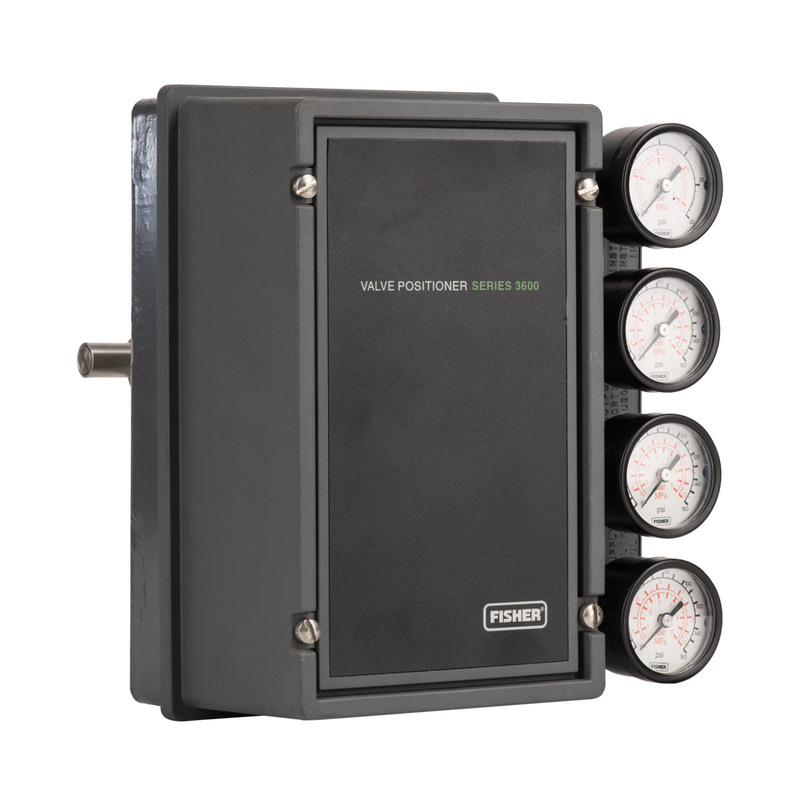 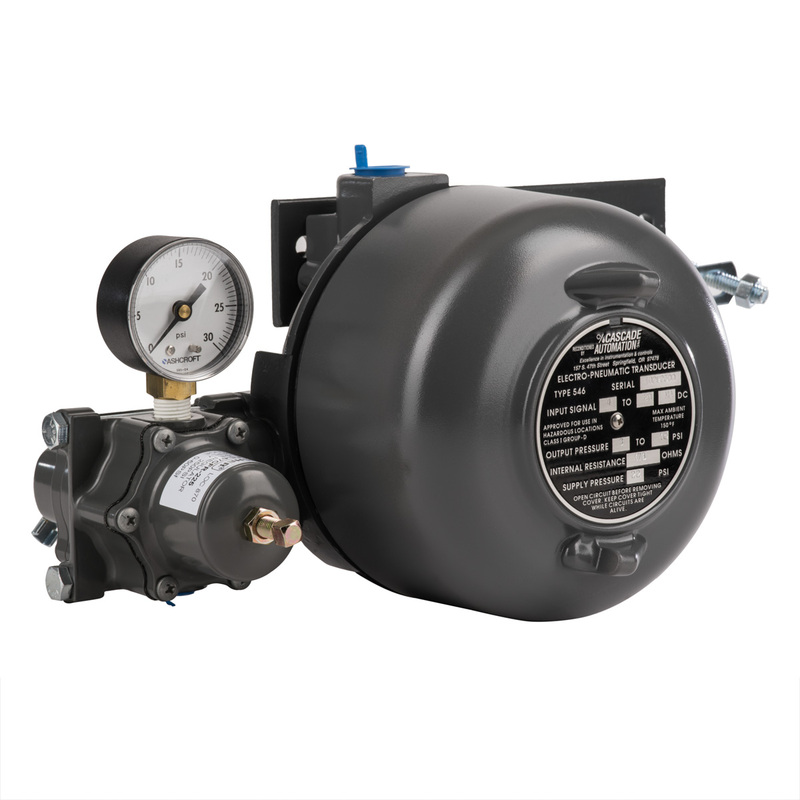 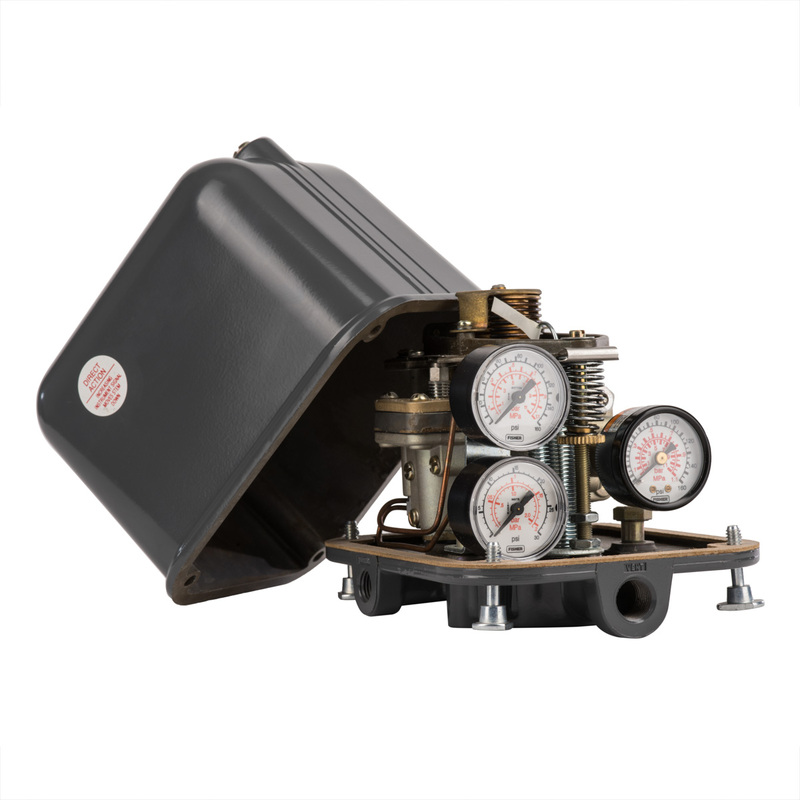 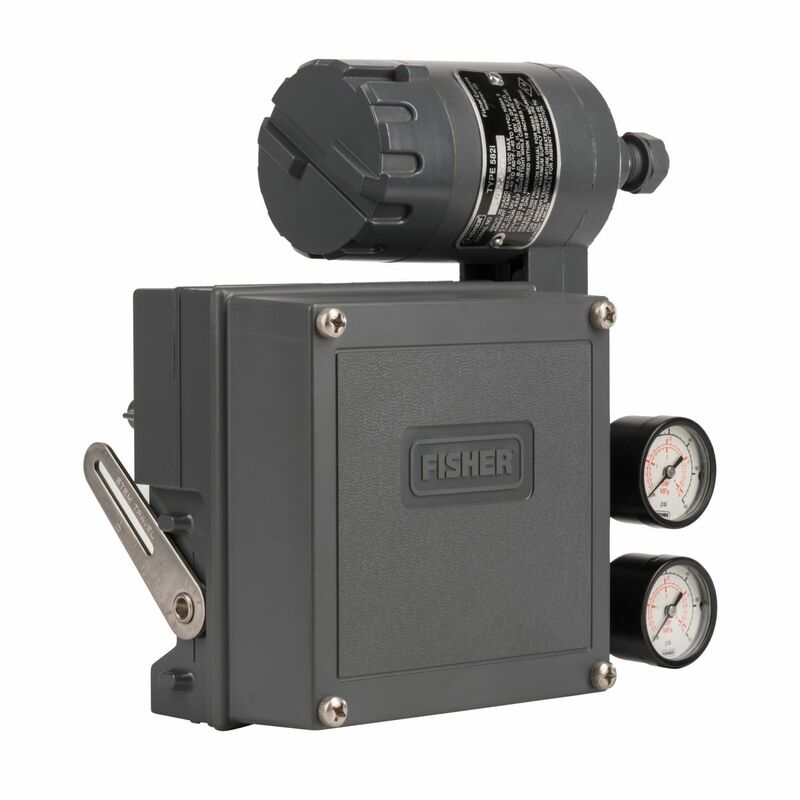 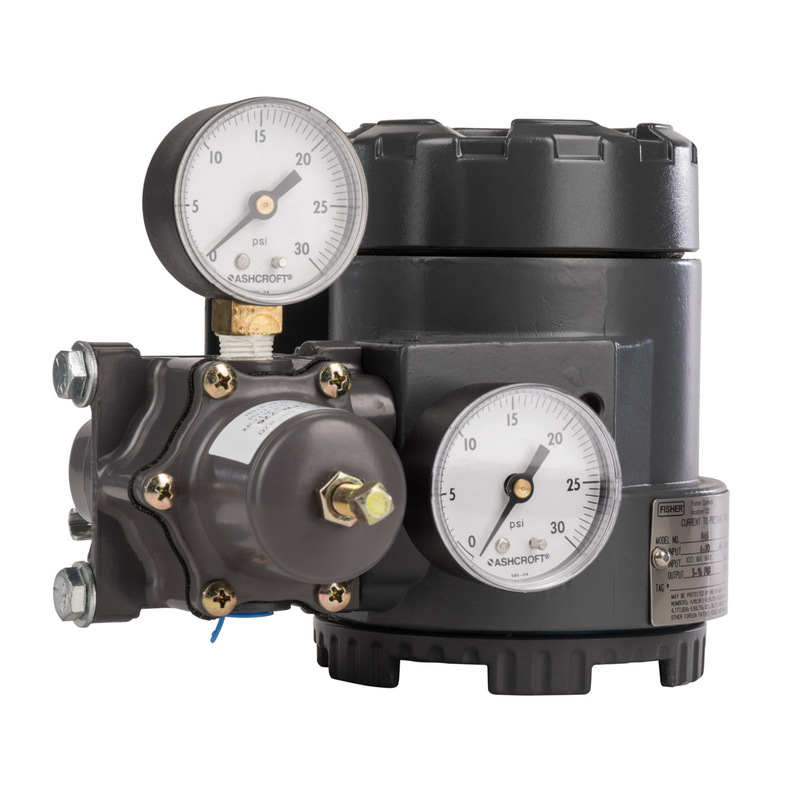 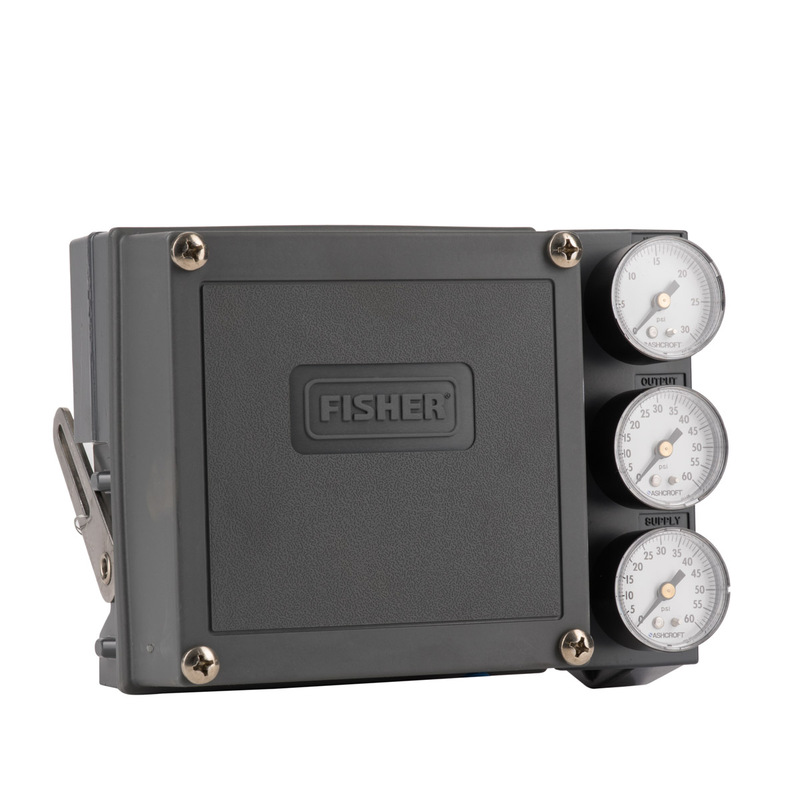 3570 pneumatic valve positioners are used with control valve assemblies to provide an accurate valve stem position that is proportional to the input signal received from a control device. 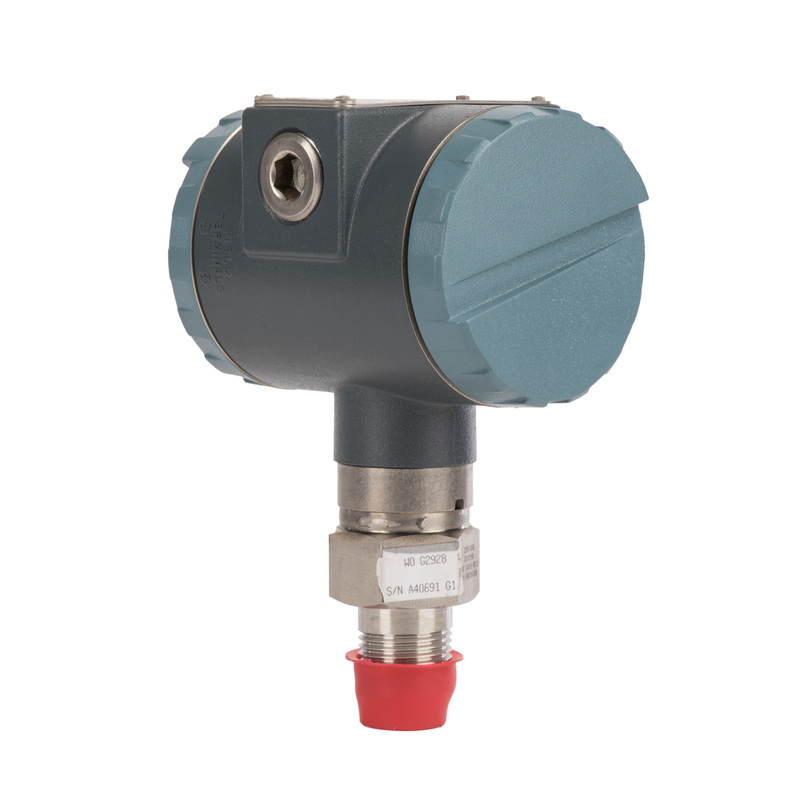 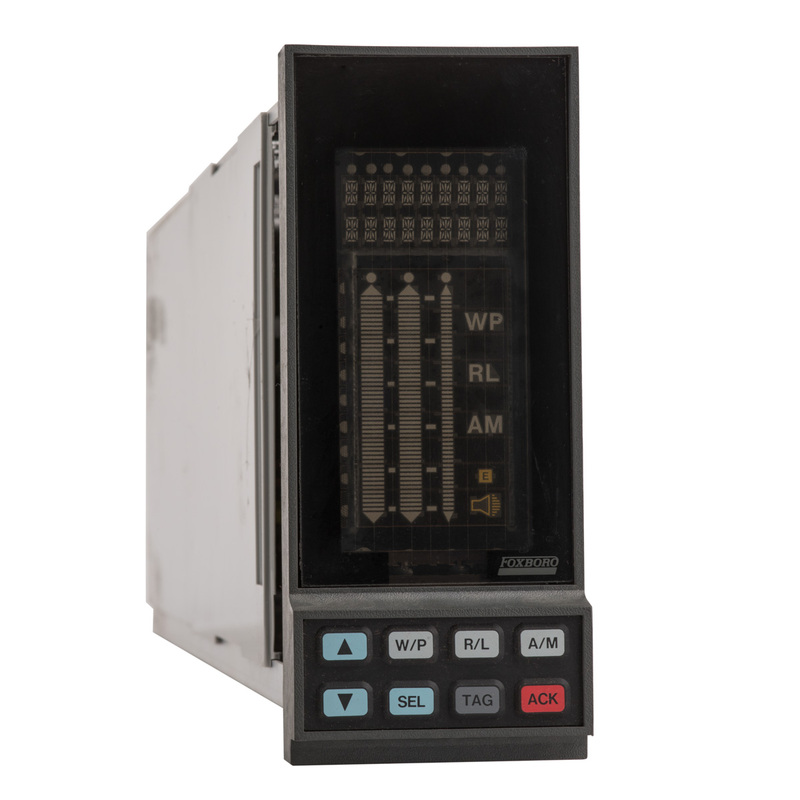 The input signal range can be 0.2 to 1.0 bar (3 to 15 psig), 0.4 to 2.0 bar (6 to 30 psig), or another pneumatic input signal range, as required. 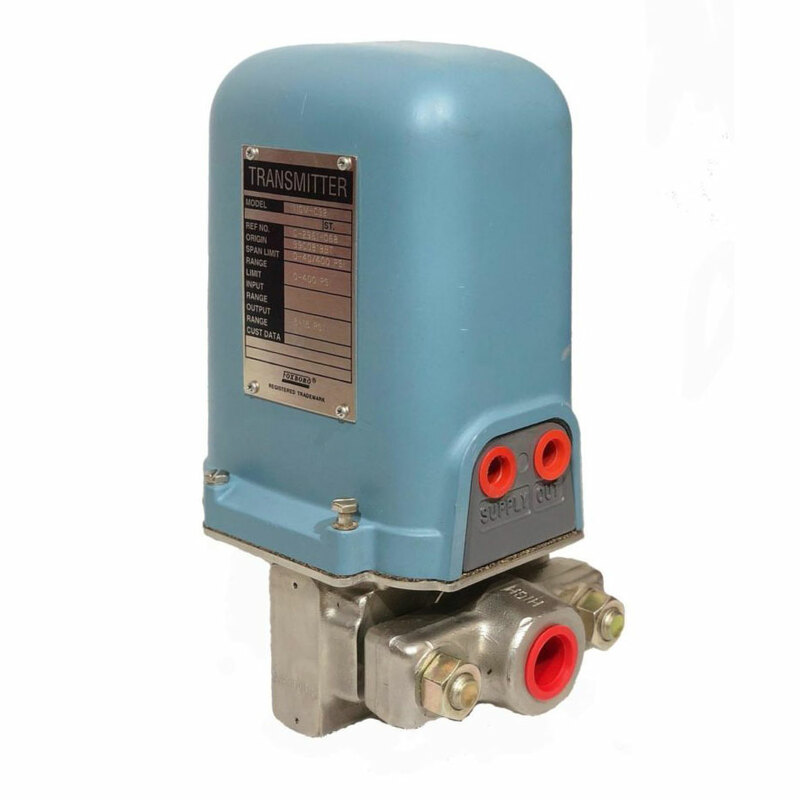 These positioners are normally used with pneumatic piston actuators. 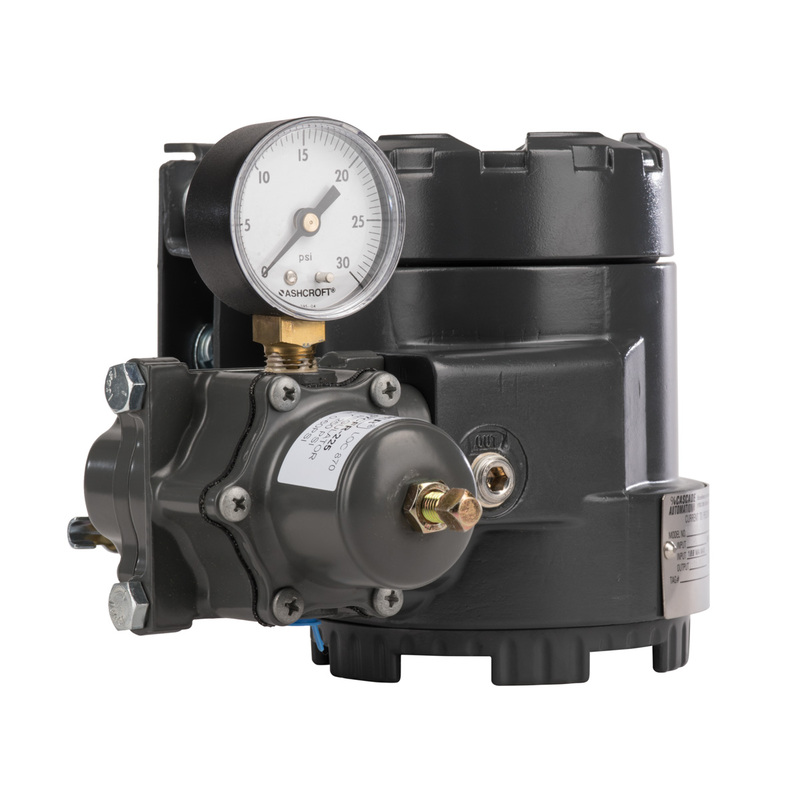 However, product types within the 3570 family can be used with pneumatic, long‐stroke, cylinder actuators or with pneumatic diaphragm actuators.